The reserve is open daily (except December 25 and 26) from 9am - 9pm (or sunset if earlier). The visitor centre is open from 10am - 5pm (4pm November - February). 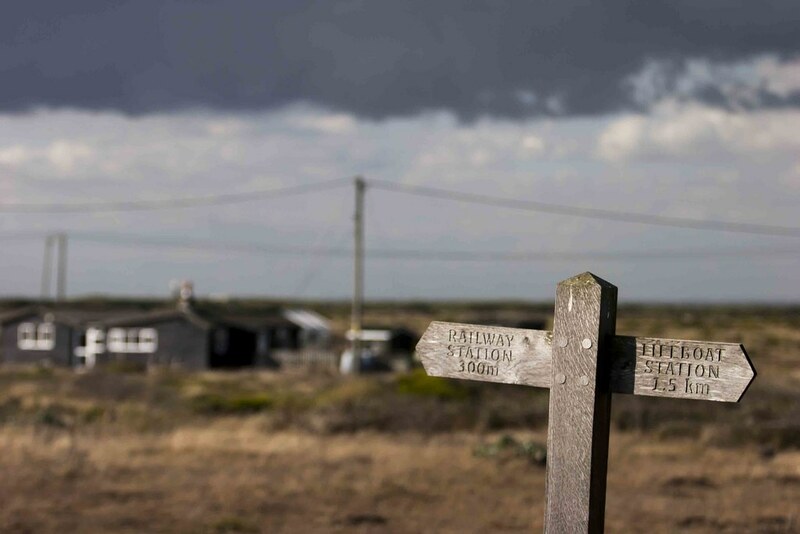 Dungeness is unique – although a desolate landscape of abandoned wooden huts and expansive gravel pits towered over by lighthouses and a nuclear power station might not sound like the ideal place to enjoy the great outdoors, this spit of land jutting out into the channel is loved by those who know it well. 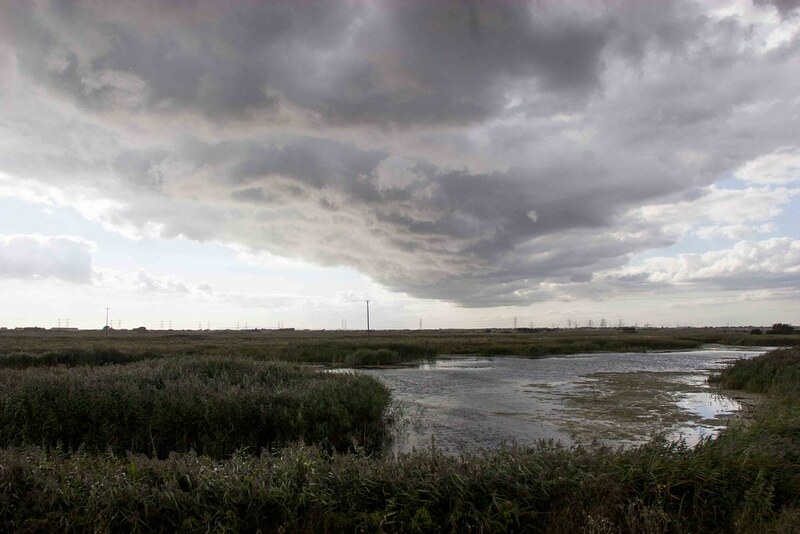 The diverse wildlife, complex land form and sheer size of Dungeness make it one of the best examples of a shingle beach anywhere in the world, home to many uncommon plants, insects and spiders. Also designated as a Special Protection Area (SPA) and a Special Area of Conservation (SAC), it is home to 600 species of plants – a third of all plant species found in the UK. 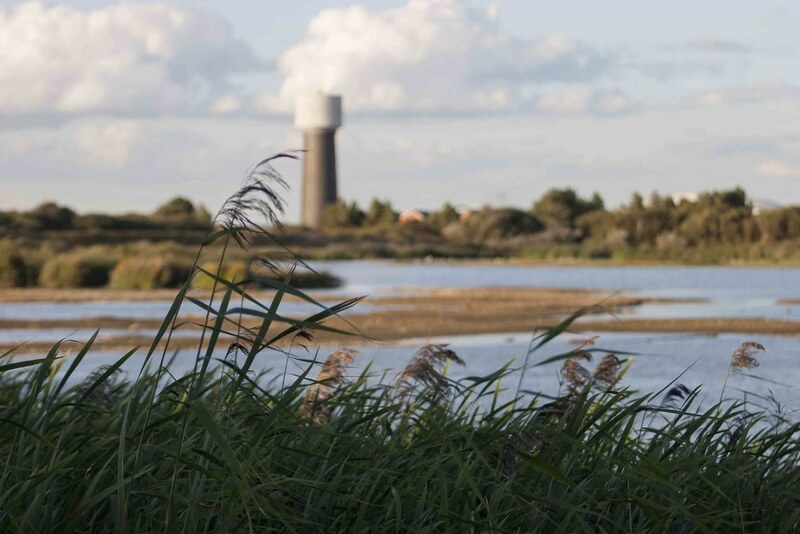 The National Nature Reserve stretches across Dungeness to encompass the vast and well-appointed RSPB reserve – a great place to see migratory birds in Spring and Autumn – and is intended to help protect the landscape and its wildlife. 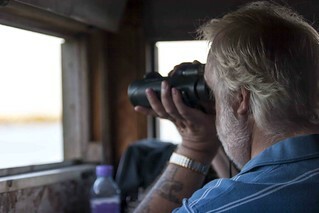 Visitors to the reserve can enjoy an easy access trail around the reserve exploring the bird hides and the coastline. Why not bring a picnic and look out at the unique landscape that surrounds you. 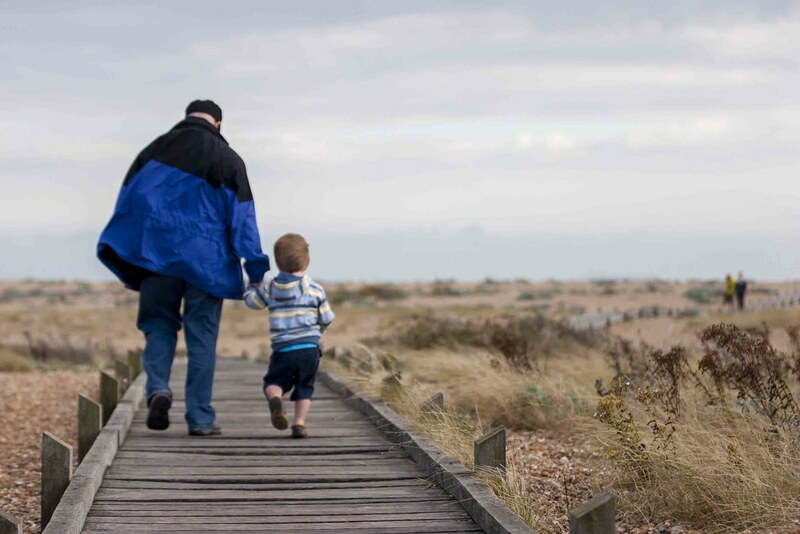 The trail is suitable for wheelchairs and pushchairs making it an enjoyable family outing. 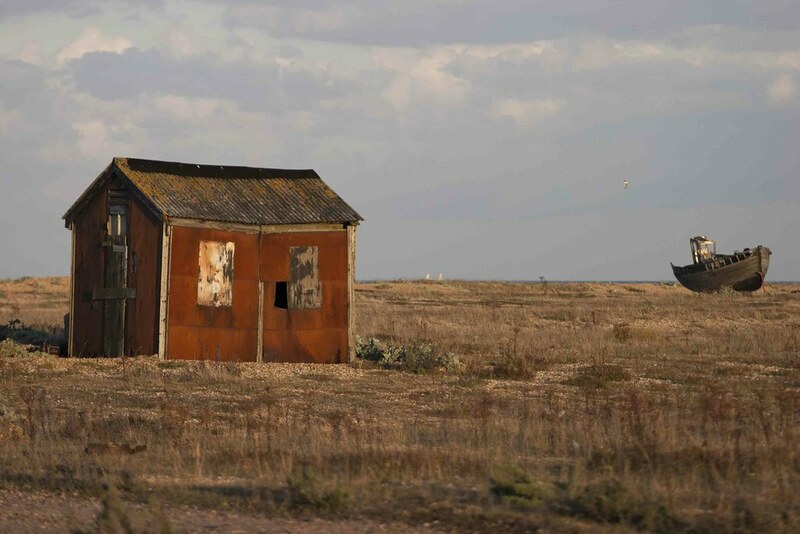 The appeal of Dungeness lies just as much in its human history as its natural riches, however. On the beach you’ll find remnants of bygone fishing methods, military installations dating from WWII and the Napoleonic wars, sound mirrors and radio research stations – all dotted incongruously about the landscape as a result of the fact that the shingle beach continues to expand as the tides deposit ever more material in its shores. 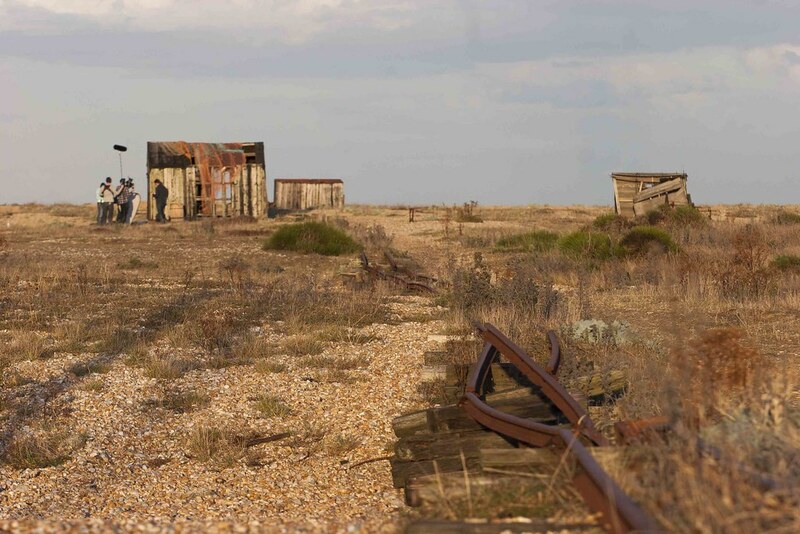 Dungeness is also the last stop on the Romney, Hythe and Dymchurch miniature railway line, while the RNLI Lifeboat station is open to the public most days of the week.